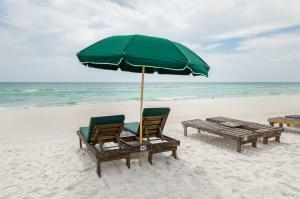 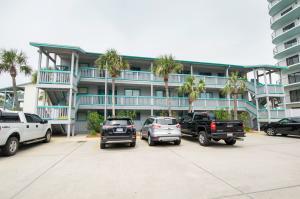 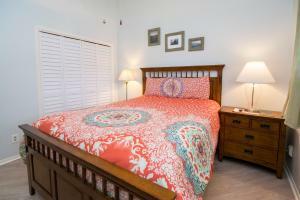 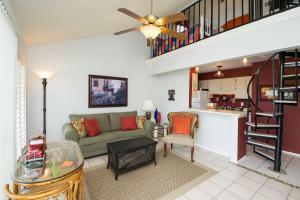 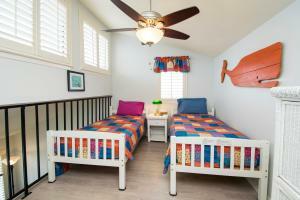 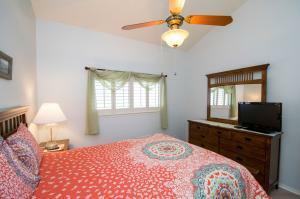 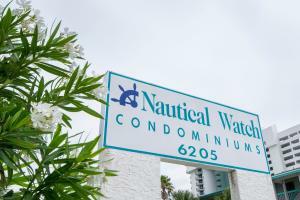 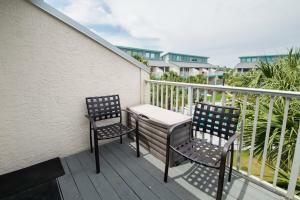 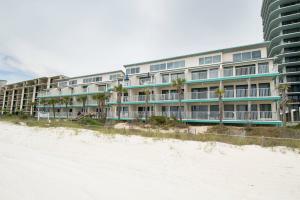 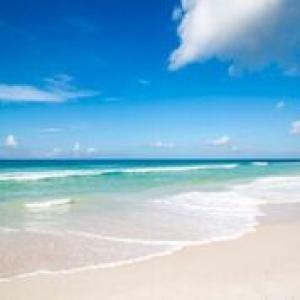 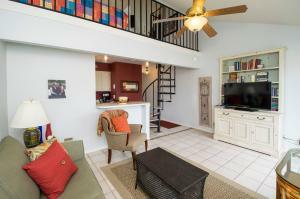 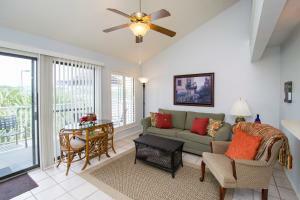 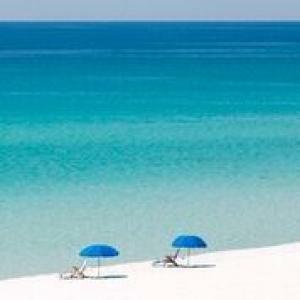 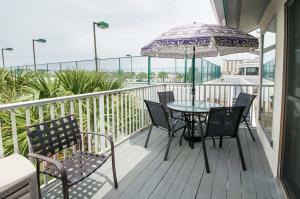 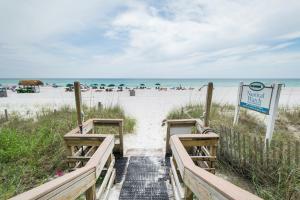 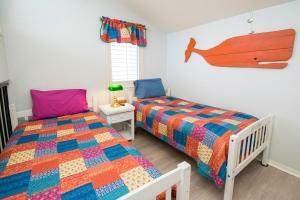 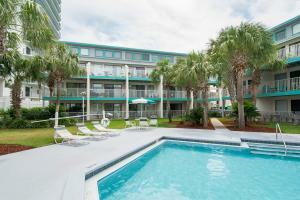 This unit is a 2 Bedroom 1 Bath unit with Gulf Views from the Master Bedroom. 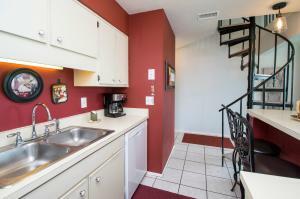 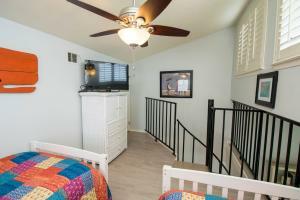 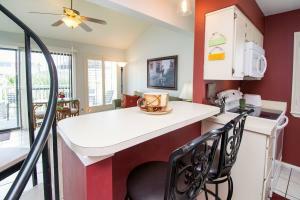 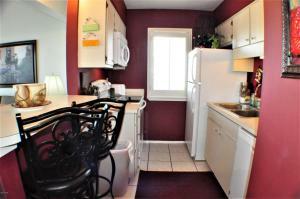 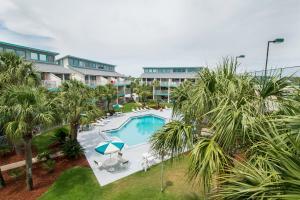 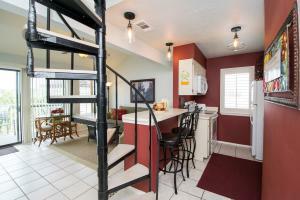 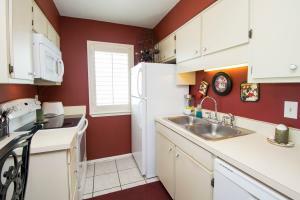 This unit has been updated with stackable washer/dryer, a/c unit, dishwasher, Hot Water Heater. 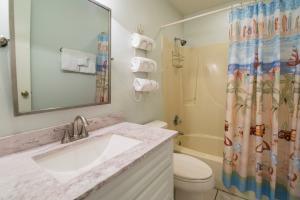 The bathroom has also been updated, bedrooms and stairs have upgraded laminate flooring. 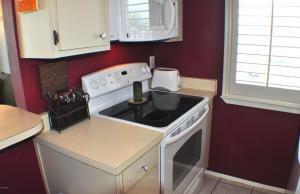 Unit has been rented with great success.